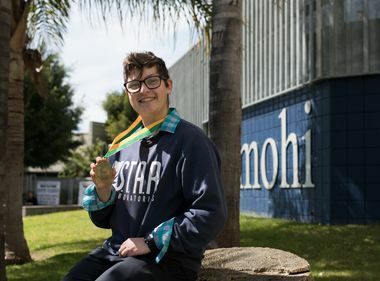 Sandra Amezcua Rocha of South El Monte is a 2018 Edison Scholar. Edison Scholar Sandra Amezcua Rocha and Pedro Pizarro, Edison International president and CEO. Edison Scholar Sandra Amezcua Rocha is surrounded by friends and family at the surprise announcement. Sandra Amezcua Rocha is one of 30 Edison Scholar winners. Sandra Amezcua Rocha of South El Monte High receives $40,000 from Edison International toward a degree in environmental studies. 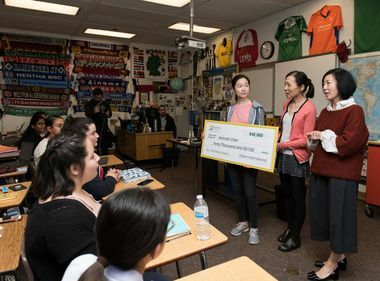 Sandra’s dreams of ensuring communities like hers have access to renewable energy came closer to reality in a surprise announcement from Edison International, parent company of Southern California Edison, that she has been selected as one of 30 Edison Scholars. 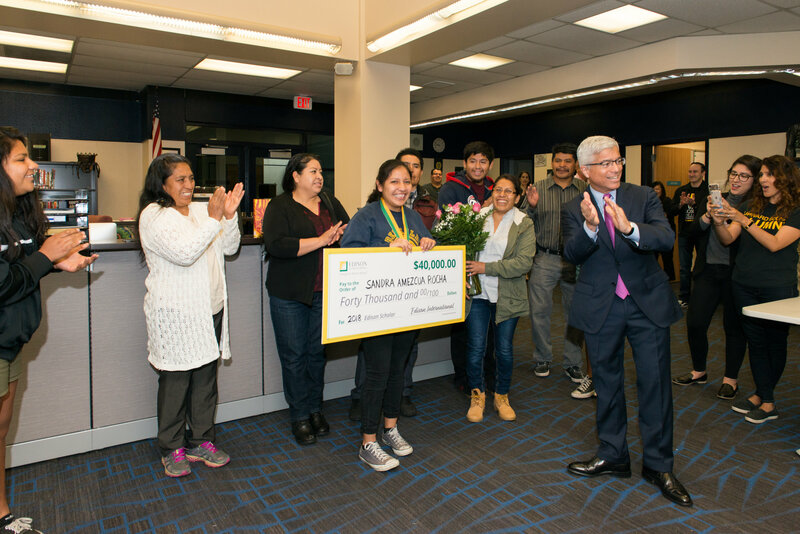 As her classmates and family gathered in the school’s library during her AP Spanish Literature class for the surprise, Sandra was presented with a medal and a large check for $40,000 from shareholder dollars. Whether these students join us in the future or go onto other things, we feel that we are investing in their futures. It’s one of the ways we are serving the communities that we are part of. 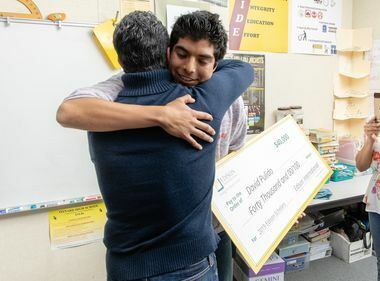 Edison International has awarded $8.7 million through the Edison Scholars program since 2006 to 610 students pursuing STEM (science, technology, engineering or math) in college. Students receiving the $40,000 scholarships must live in SCE’s service territory and have a minimum GPA of 3.0 and demonstrate financial need. Sandra’s sister, Isaura, 23, flew in from New York where she works as an immigration paralegal to help surprise her little sister. 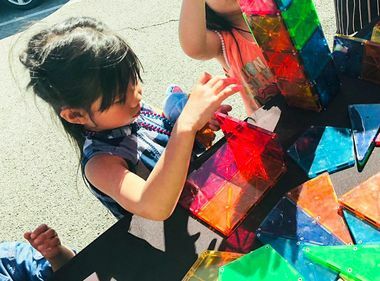 Sandra’s mother, Soledad Rocha, recalls how the fourth of her six children was always aware of her surroundings, especially nature and the importance of recycling and the environment. “That’s what makes her so special,” she said. So far, Sandra has been accepted to Stanford, UC Berkeley and UCLA. She is still waiting to hear back from Yale before deciding where she will pursue her environmental studies degree.